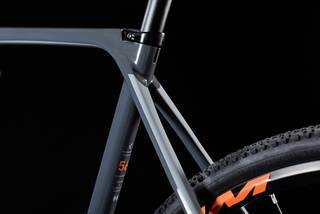 Our engineers love working with carbon for its low weight, high strength and incredible versatility. 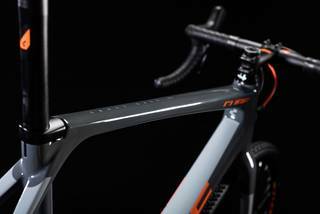 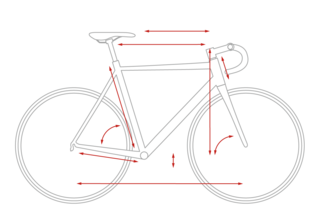 For the new Cross Race C:62 Race frame, they applied some lateral thinking. 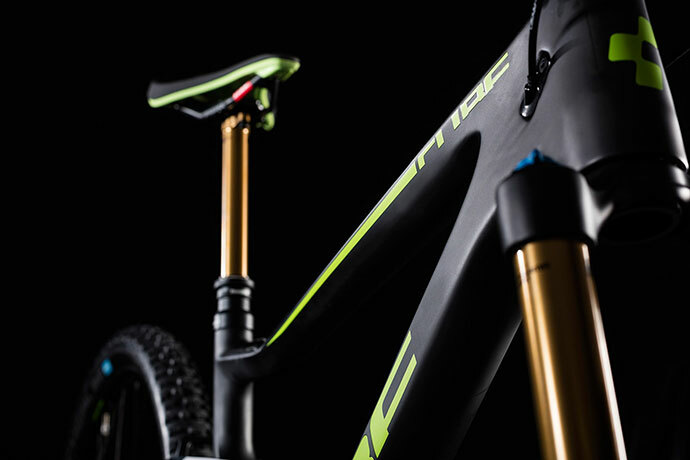 Racers love internal cable routing, because it keeps gear shifts reliably slick in even the filthiest of conditions. 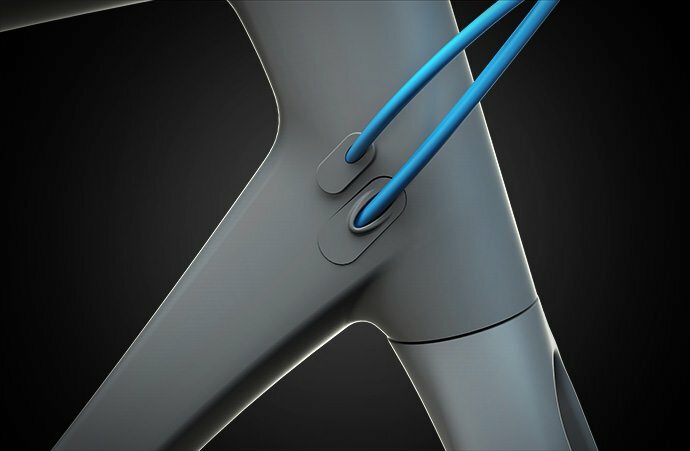 But what if the cables were routed into the head tube, instead of the down tube? 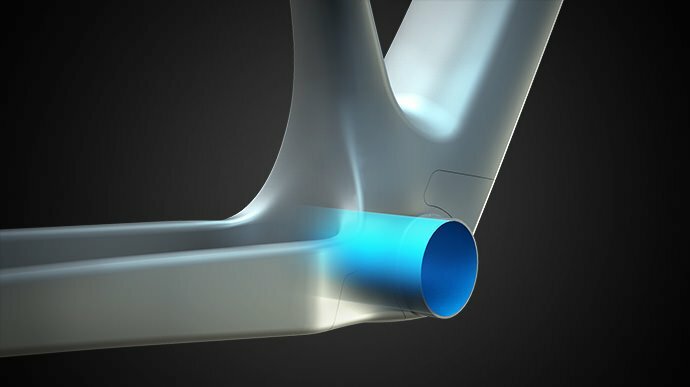 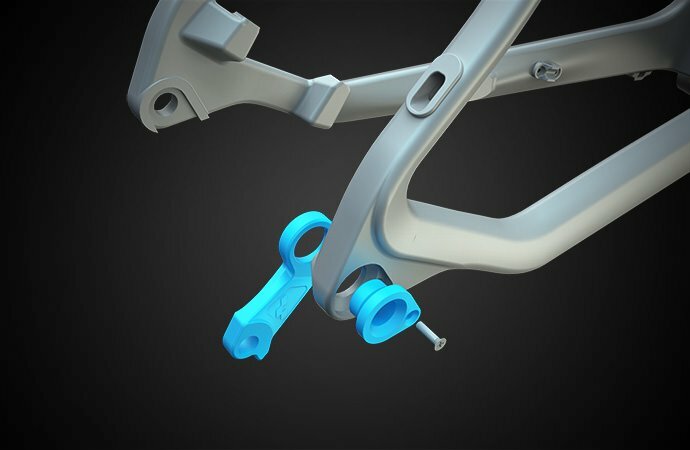 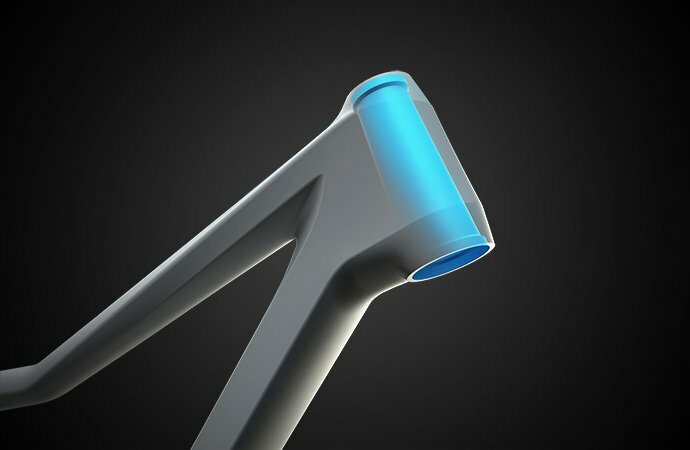 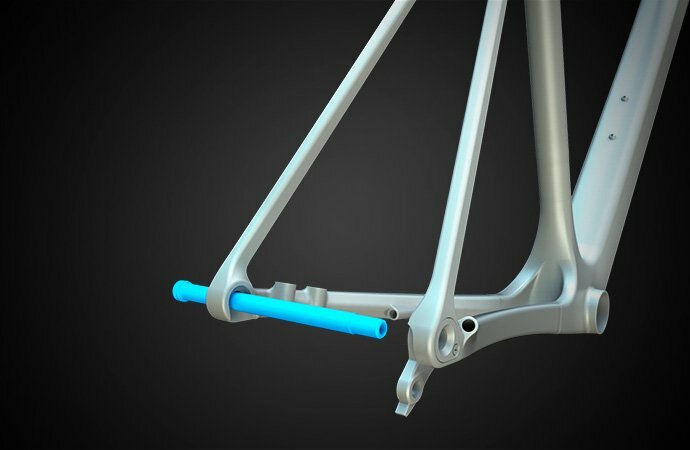 The result is a super-clean look, no cable rubbing and even lower weight, because we no longer need to reinforce the down tube to the same extent. 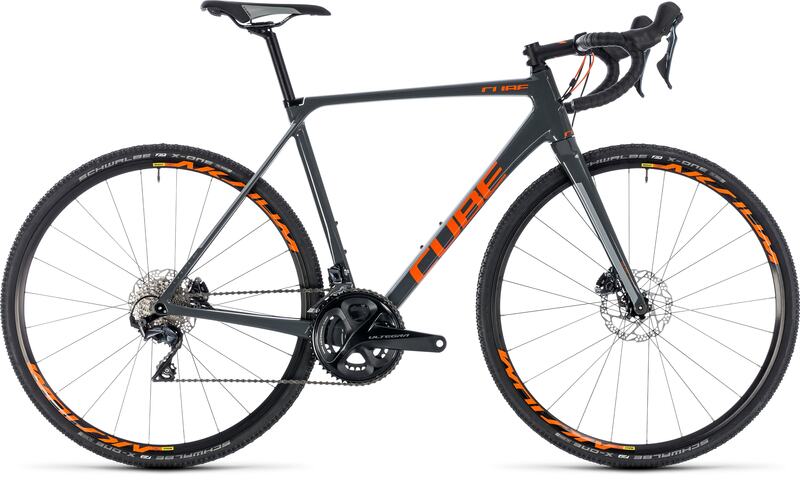 Win, win, win. 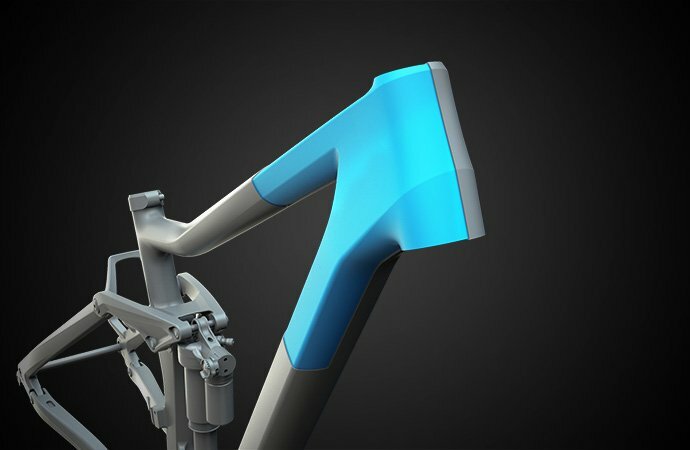 Changeable inserts allow a future upgrade to electronic shifting, and we built five frame sizes so that you can be assured of the perfect fit. 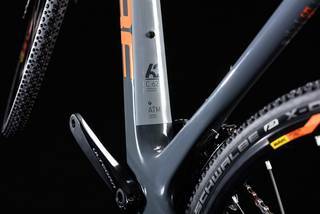 And of course, the whole lot is made from our premium C:62 carbon, for the best possible combination of low weight and ultimate performance.